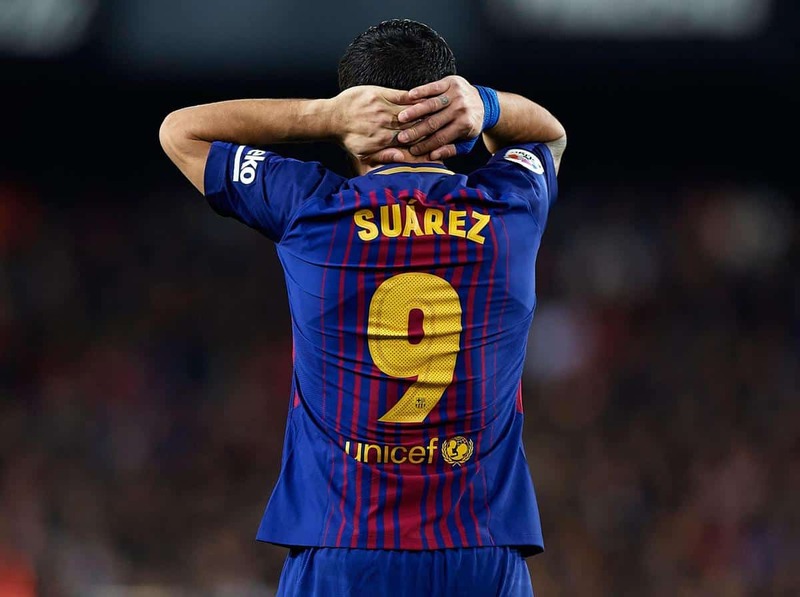 Barcelona star Luis Suarez has been one of the most profitable goalscorers in Europe over the past decade, scoring 168 goals in 227 appearances for the Catalan giants. However, Barcelona are said to be scouting the market for his potential successor and Patrick Kluivert believes Premier League stars Marcus Rashford and Pierre-Emerick Aubameyang are capable to succeed the 32-year-old star. “I like Marcus Rashford, a lot. It will be really difficult to get him over [to Barcelona],” Kluivert told Sport360. “But he is a good player. I don’t see a lot of players who can play in Barcelona. [Arsenal’s Pierre-Emerick] Aubameyang, perhaps he can play. “There is not a lot. Maybe some players who can play in La Liga, young players. “But, for me, I think the best one is Marcus Rashford,” Kluivert claimed. England international Rashford has scored 13 goals this season while Aubameyang has made a bright start to his Gunners career. Arsenal will have just £45million to spend in the summer. Why the ninth-richest club have so poor funds?